The Hire fleet Chain Mortiser Makita 7104L is an ideal tool for creating mortice joints fast and efficiently. The mortiser comes as standard with a 16.5mm width chain. 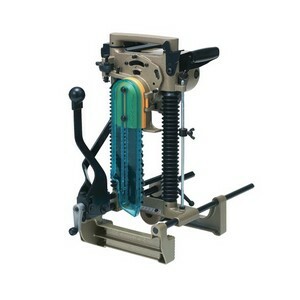 The chain mortiser can be clamped directly to the door or to any timber. The hire fleet chain mortiser has a cross slide with fine adjustment. We deliver nationwide!